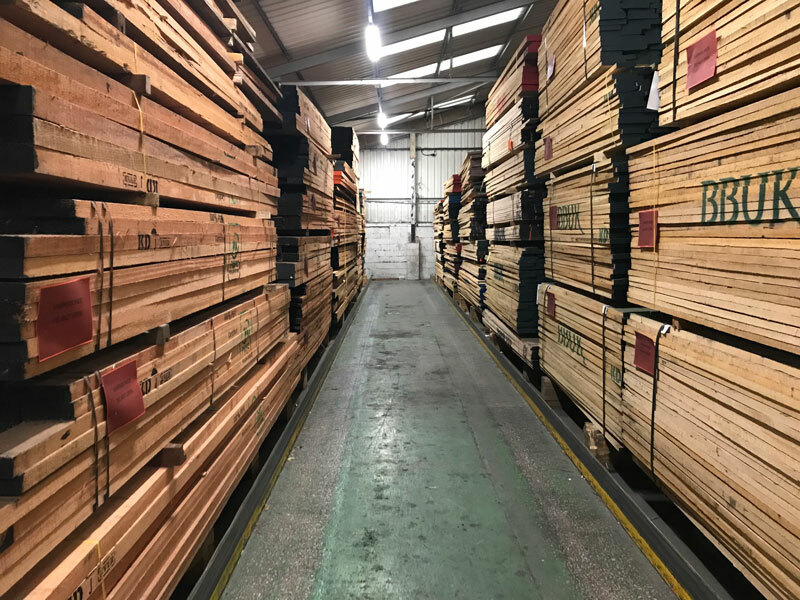 The recent supply of energy efficient LED lighting at a reputable Lancashire timber yard has significantly improved the working conditions of the employees along with enhancing the overall appearance of the premises, not to mention the significant reduction in running costs. GB Integrated Systems Ltd has a wealth of knowledge within the lighting sector and is always on hand to offer advice where needed. GBIS' Lighting specialist and sales manager Gavin Payton comments: "We have delivered some great lighting solutions throughout the North West within the commercial, industrial, residential and hospitality sectors and this project is just another example of how the right lighting can really make a difference, both for staff wellbeing and cutting down the day to day running costs. Whether it be a large industrial unit or a residential dwelling - choosing the correct lighting is crucial when creating the lit environment for the customer." GB Integrated Systems Limited have spent the last 10 years designing, supplying and controlling some of the most sophisticated lighting projects across the UK. Really interesting - Just what I'm looking to do - I'll be in touch. An interesting subject, something that I am looking into myself, having two large industrial units. I will be in contact as I am keen to find out the results of the lighting conversion and what actual effects it had on the light environment and running costs (in practise, not just theoretical). PJ.